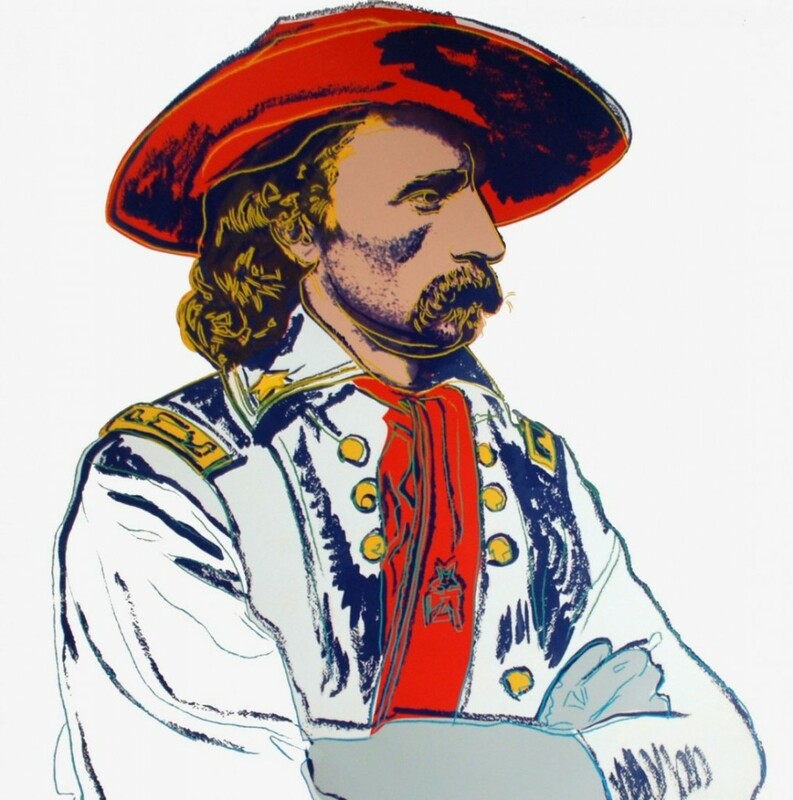 For one of his last suites of work, Warhol created the Cowboys and Indians portfolio in 1986. 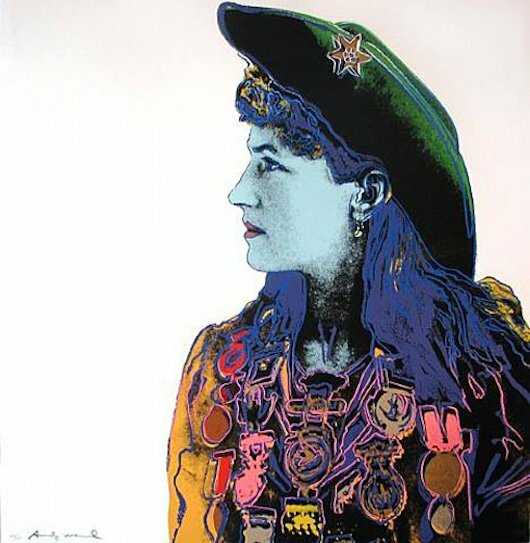 The body of work continued Warhol's examination of mass media and the importance of the ''icon'' in the modern, advertisement-saturated world. 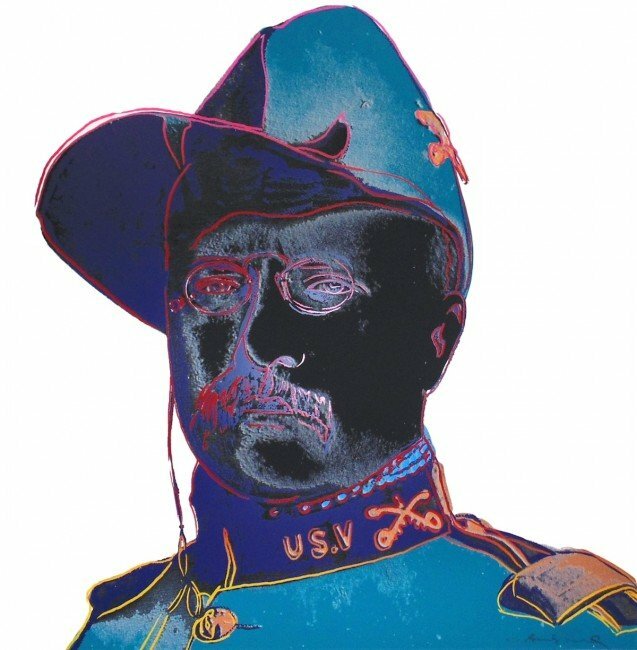 Warhol created romanticized images of American ''heroes'' of the West juxtaposed with fictionalised Native American figures that were more out of a Hollywood Western than from the pages of history. 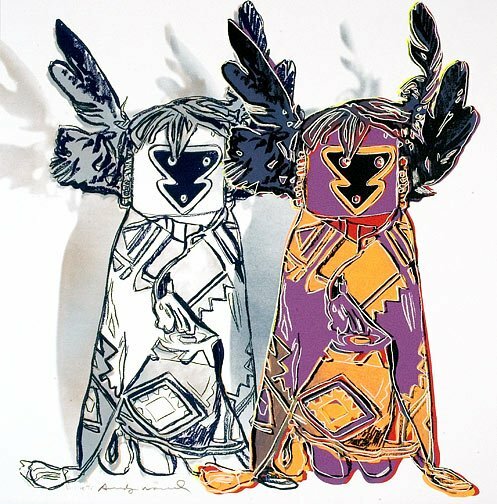 In 2012, at Sotheby's, a portfolio of 10 Cowboys and Indians works sold for $538 000 against a pre-sale estimate of $250 000 – 350 000. 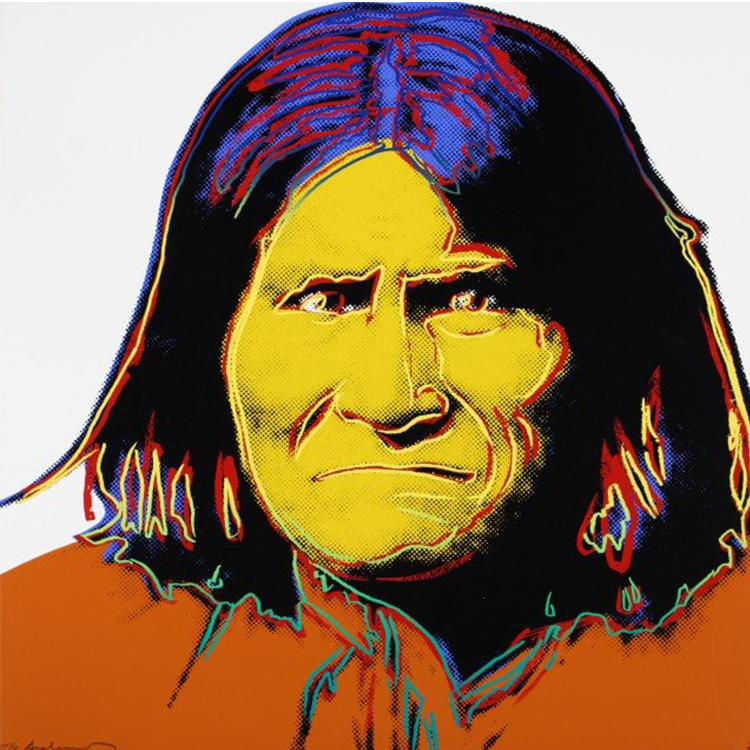 Check out more realized prices for Andy Warhol's Cowboys and Indians here. All artworks featured are in Great Dane Auctions sale on April 21, 2016. 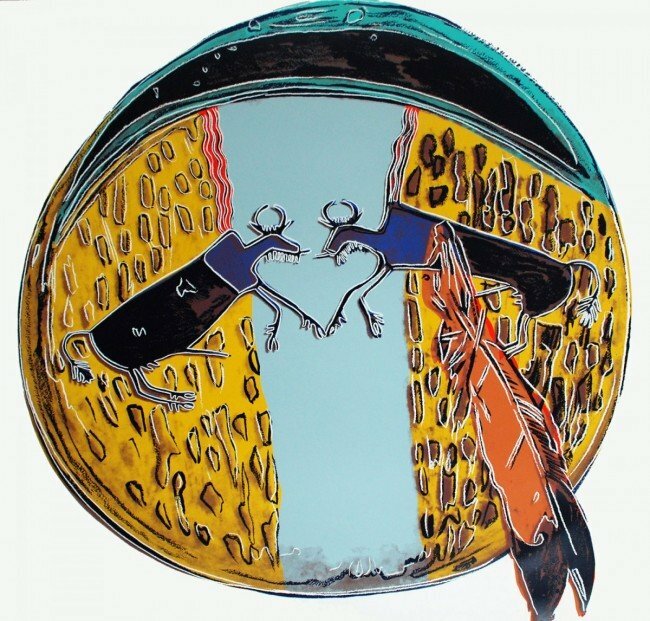 The catalog also includes artworks by Picasso, Tom Wesselmann, Marc Chagall, Roy Lichtenstein, Frank Stella, Damien Hirst, Karel Appel and Keith Haring. Check out Great Dane on Barnebys here.